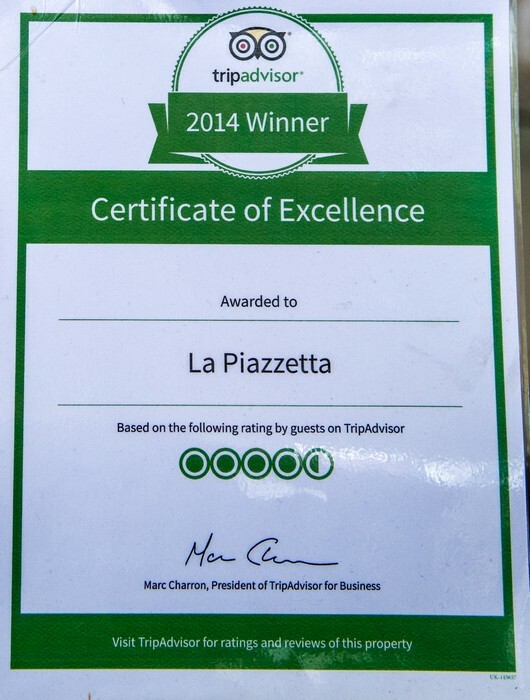 La Piazetta is family owned authentic Italian restaurant. 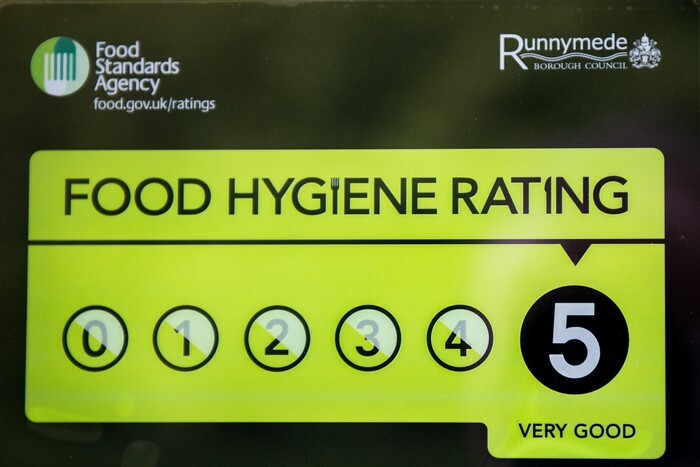 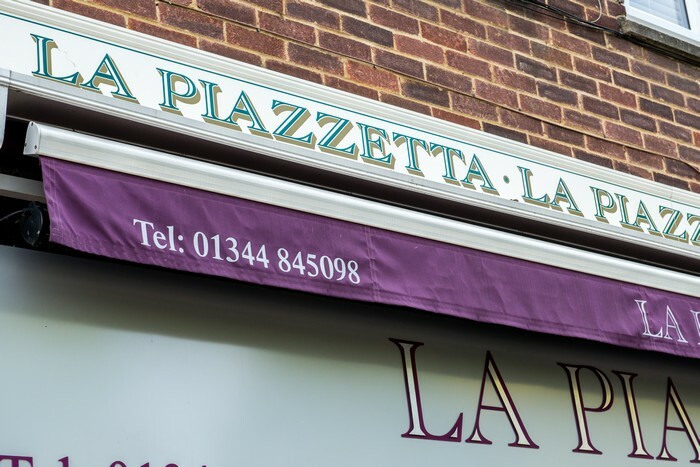 The restaurant is operated by husband and wife team Arlindo and Christine Andrade and has been well established in the village of Virginia Water in Surrey for over 20 years. 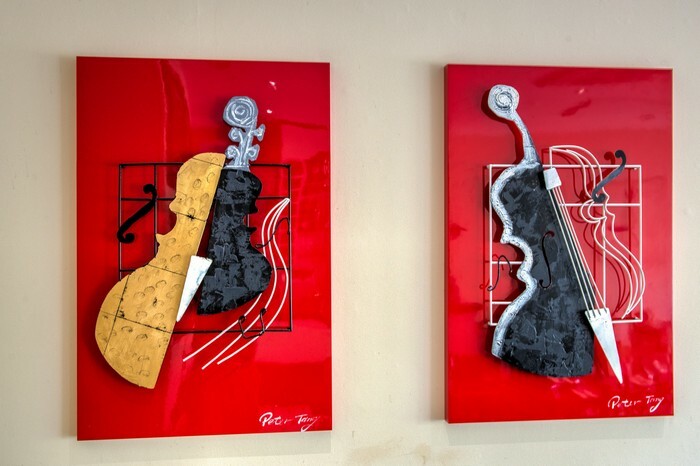 Arlindo and Christine Andrade combine their talents together to make the Piazzetta restaurant outstanding. 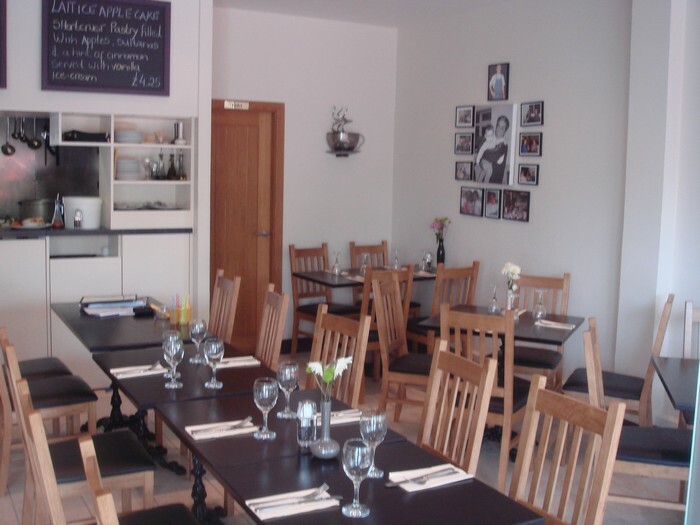 The restaurant has warm friendly inviting atmosphere, and offers an environment which is perfect for any special occasion, whether it be an intimate meal for two, family meal or business meeting. 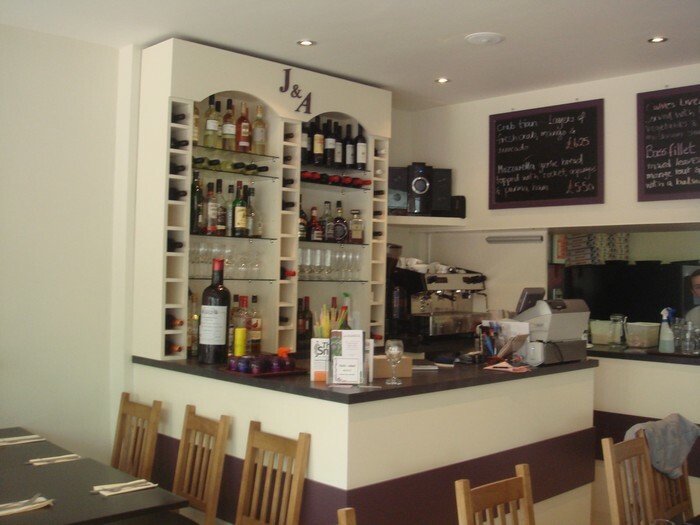 Menu choices are abundant, and the selection of both modern and traditional meals can satisfy even the most fussy of tastes. 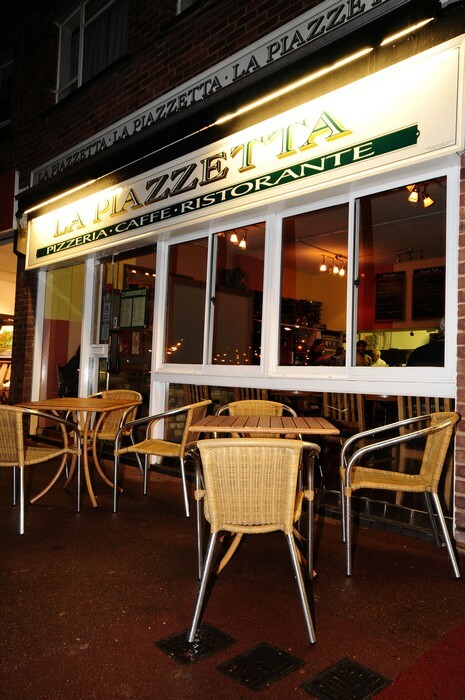 The menu ranges from delicious salads, fish and meat dishes to pizza and pasta and much more! 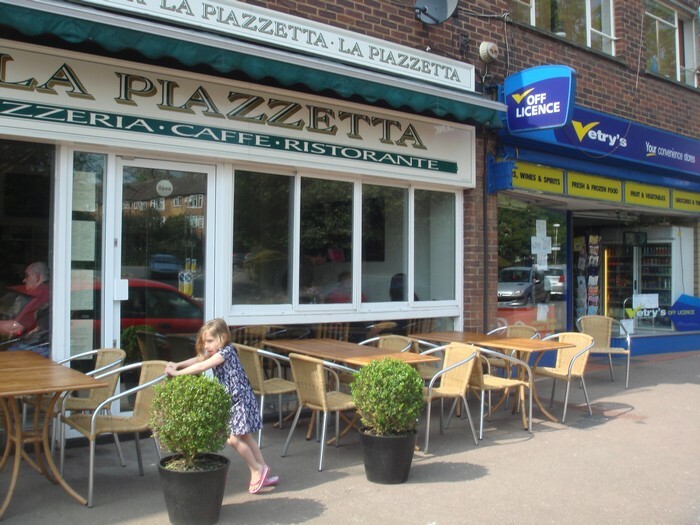 The prices are extremely competitive and you have the option to eat in or take away. 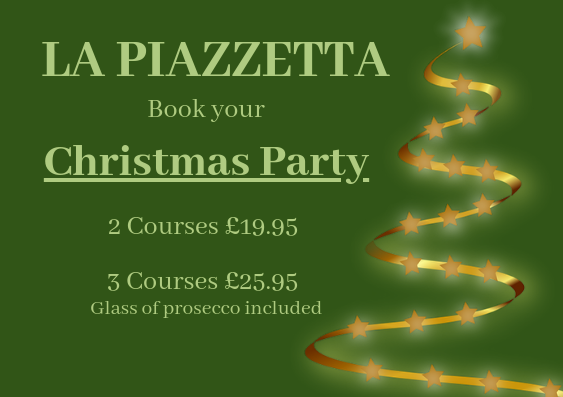 To find out more about La Piazzetta or to book a table please feel free to contact us on 01344 84 50 98. 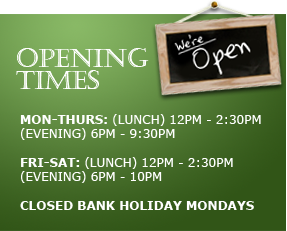 *When booking please allow 2 days prior notice and await confirmation!